A pioneering new project in Dingli, Diar il-Bniet, the first agritourism experience of its kind in Malta has been launched. 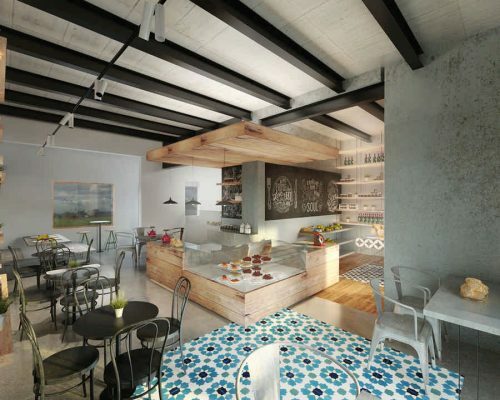 Centred around a Café, Restaurant and Grocery, Diar il-Bniet will provide an exciting platform for Malta’s finest produce to be sold straight from the Farm, in an environment that celebrates the family tradition that encompasses farming in Malta. While the project has already attracted vaunted interest and investment, Diar il-Bniet is keen to retain the rustic charm that makes it such a special and rare place. The site overlooks a shallow valley on the outskirts of Dingli, where one family has tended the land for generations, but only recently, with the advent of agritourism in Malta, has it become a viable option for the farm to open its doors to the public. The result is a beautiful example of Maltese artisan labour presented through a rustic, traditional and appealing medium. Amongst the food that the farm produces, Diar il-Bniet boasts Olive Oil that would have the finest Chef’s from around the world curling their toes. A Maltese staple that has recently attracted interest from names such as Jamie Oliver, the launch of this project is happening at a time where Maltese cuisine is arguably taking its place at the global table. 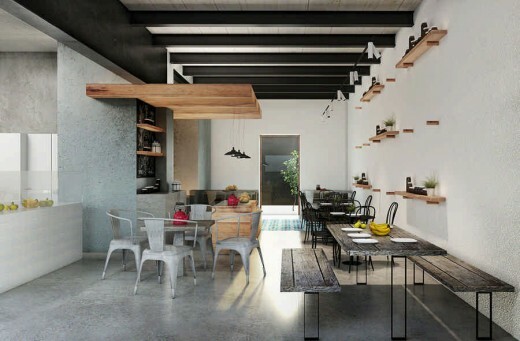 With the involvement of young and dynamic agencies such as Archi+ and Steves&Co., the Farm Shop is sure to cause quite a stir on the gastro-cultural scene, both in Malta and abroad.